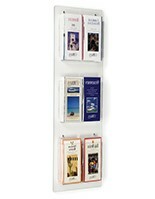 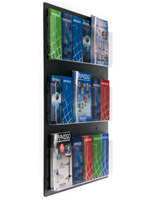 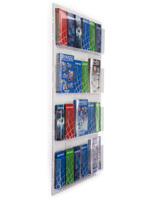 These Magazine Racks are Wall Mounting Units! 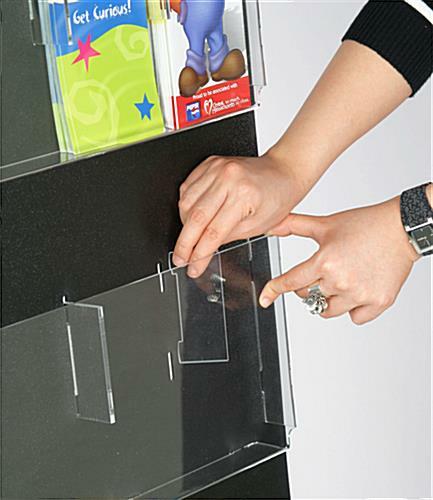 Used in Lobbies Nationwide! 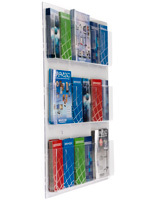 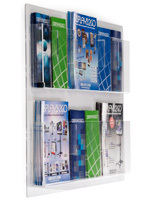 Brand New wall mounting magazine rack with adjustable dividers. 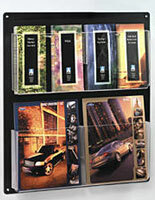 (12) 8-1/2" x 11" acrylic pockets accommodate standard catalogs or magazines. 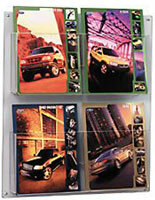 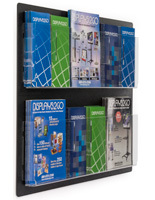 Included dividers easily converts pockets to hold 4" x 9" brochures, or both in combination.